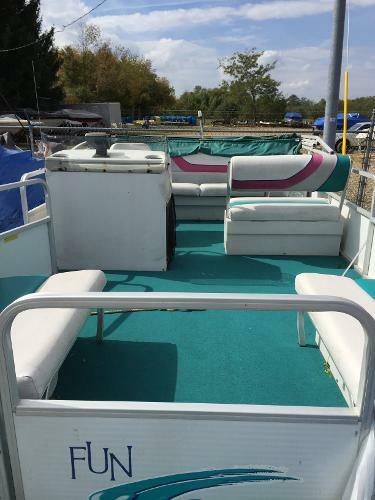 1995 Gruman 20 Deluxe This 1995 20 Deluxe Gruman Pontoon comes with a 50 hp Johnson. Is in great running condition. 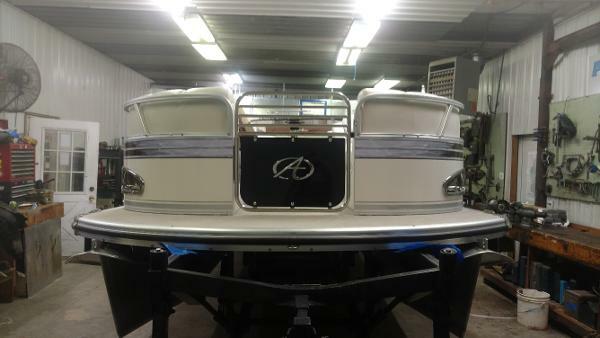 Has a full mooring cover but no trailer. 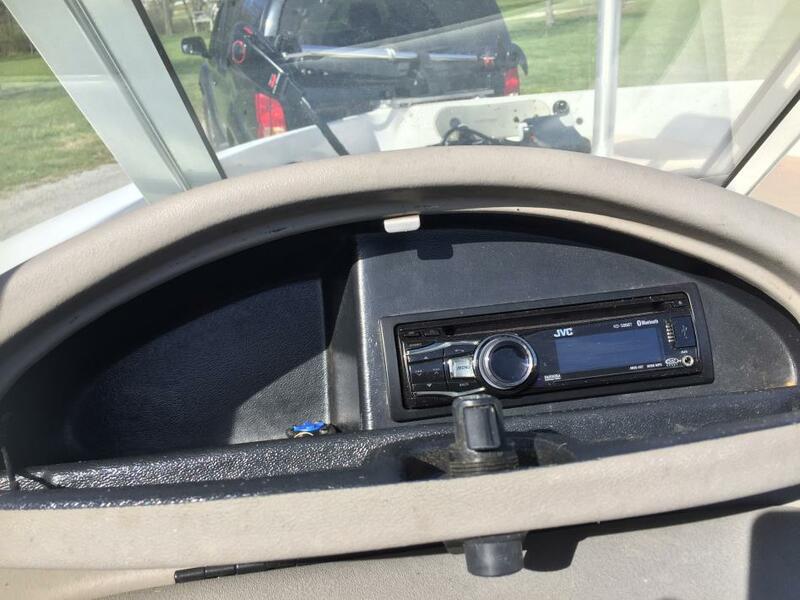 2013 Sylvan Mirage 8522 4-PT PRICED WITH A 2013 EVINRUDE 115 HP ETEC. - NO TRAILER With plenty of elbowroom, the Mirage Fish is the perfect way for the entire family enjoy great fishing. 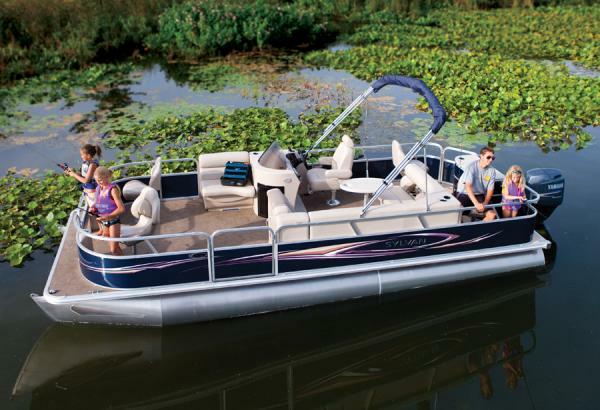 And when you've reeled in your limit, you have everything you need for a full day of cruising and water fun. 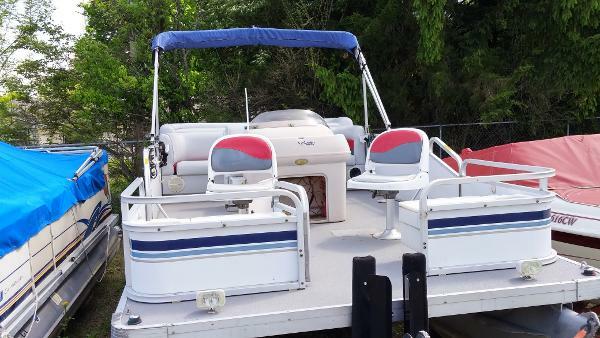 1994 Sylvan 18D21 Sylvan Deck Boat. 150 hp Volvo. Comes with Trailer. 1999 Sweetwater Slightly used Sweetwater is in excellent condition. 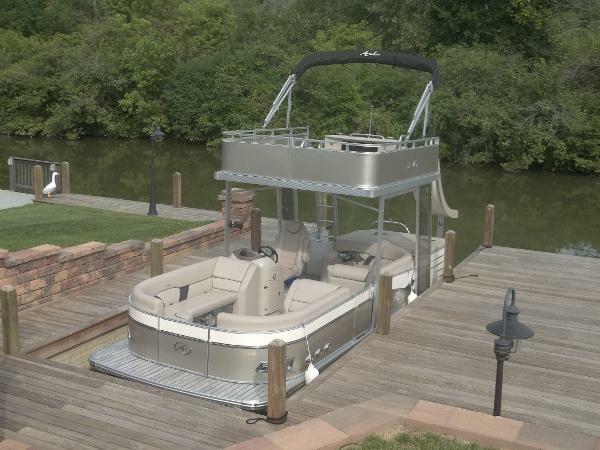 Its the perfect boat for any fisherman. 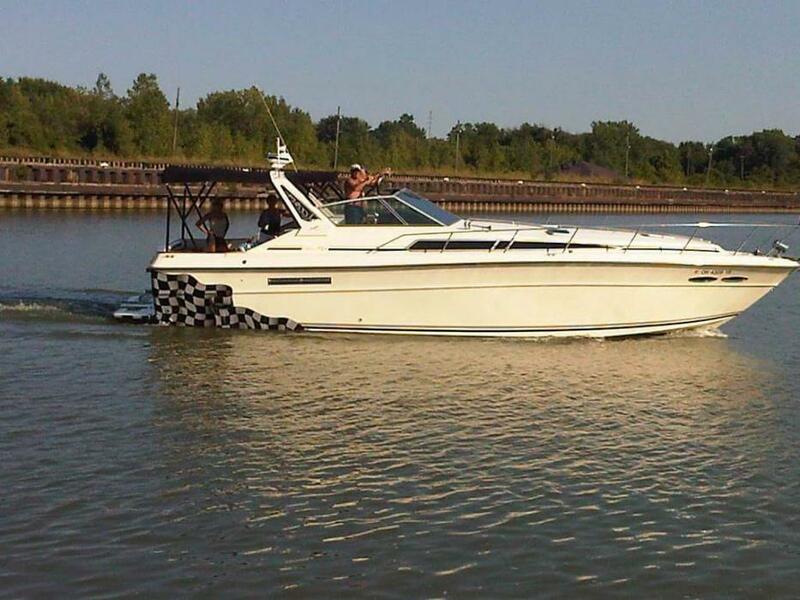 1997 Glastron This Glastron packs a punch with its 190hp Volvo engine. 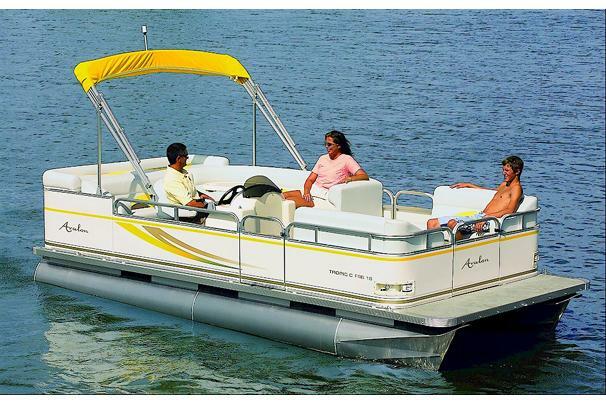 It's a great boat to ski or tube from, or just to take the family for a spin. It's in excellent condition. 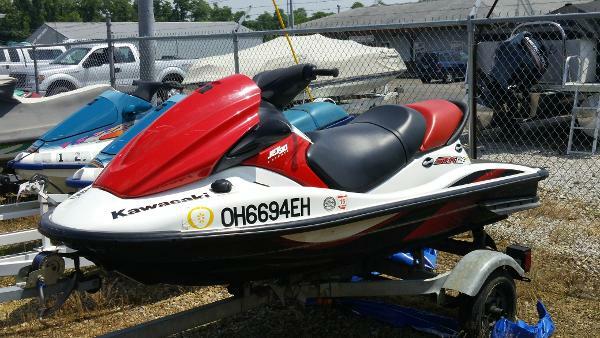 2007 Kawasaki Both PWC and Jet engine in great condition. Comes with the trailer! 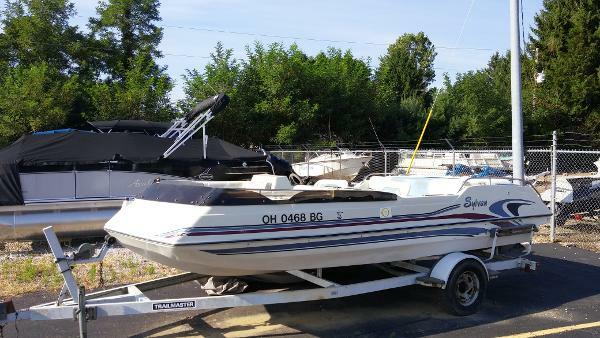 1998 Bayliner CAPRI 1998 20' Bayliner W/220 Mercruiser I/O. 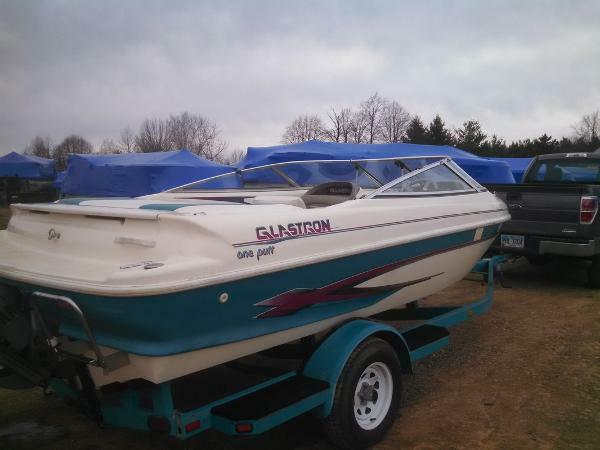 1986 Glastron 1986 19' Glastron W/ 170 Mercruiser I/O.